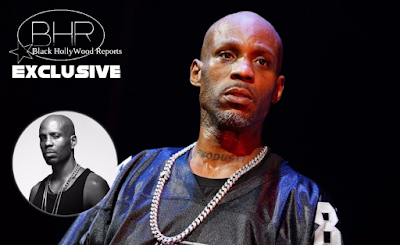 BHR Hollywood Reports...........A New York City judge ordered DMX to house arrest Friday, for violations of his bail terms, including multiple failed drugs tests and traveling out of state without permission. 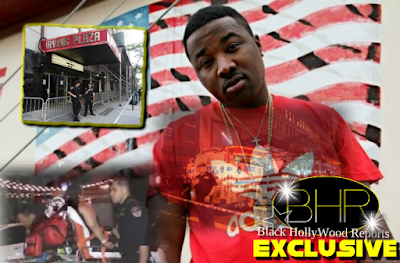 The rapper was arrested in July on charges of tax evasion, with the IRS alleging he moved $1.7 million between managers’ accounts to avoid taxation on the funds. US District Judge Jed Rakoff let him off with an electronic ankle bracelet, hesitating to lock him because DMX had yet to face trial. 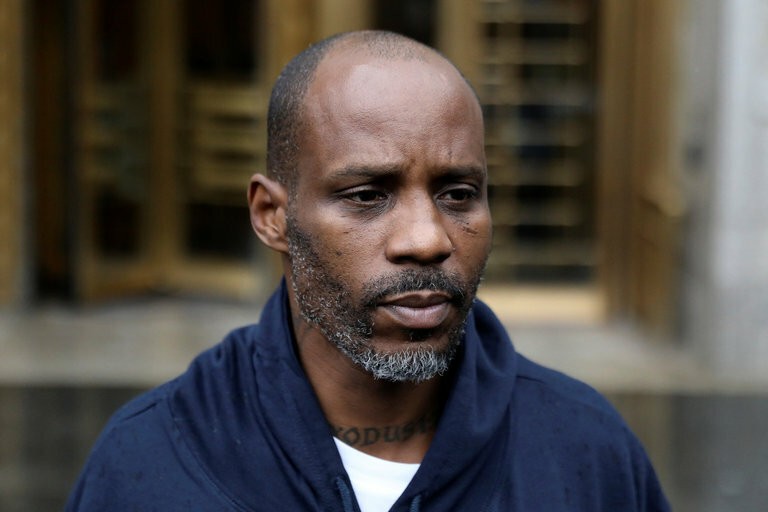 DMX is charged with 14 counts of tax evasion and, if convicted and sentenced to the maximum penalty, could spend 44 years in prison. After court DMX headed straight to a hot dog stand, where he downed a couple dogs and an orange soda, before taking photos with cops.